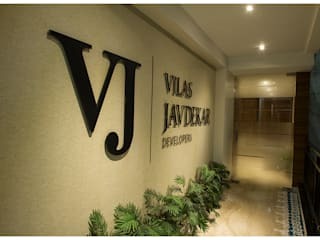 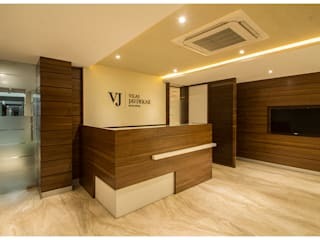 Corporate Office for Vilas Javdekar Developers Pune. 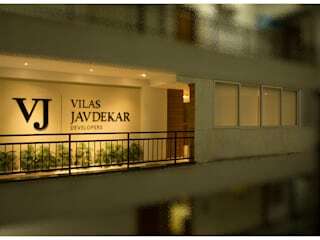 We are Architects. 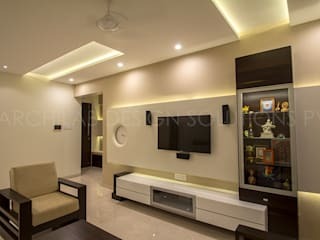 We design spaces internally as well as externally. 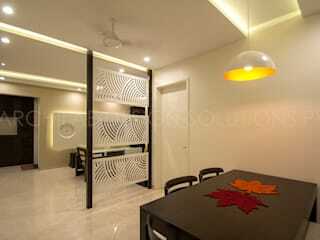 We do Architectural Designing - Residential, Commercial, Industrial. 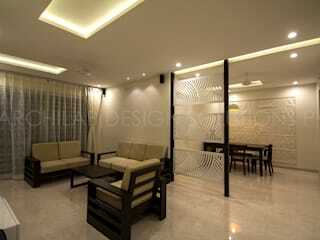 We do Interior Designing - Residential, Commercial, Corporate Offices, Retail.